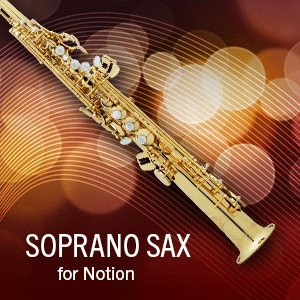 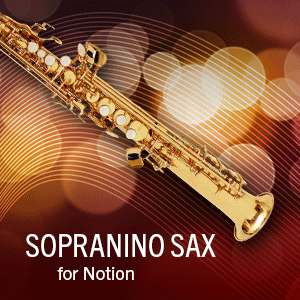 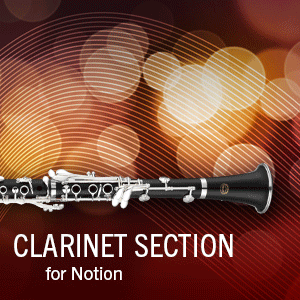 A breathy, clearly classical Soprano Sax sound, complete with buttery vibrato that oozes with expression. 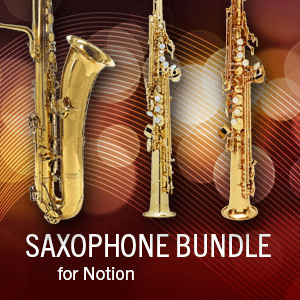 Whether you honk it, squeak it or make it smooth, this sax set finishes off the list to a complete saxophone soundscape. 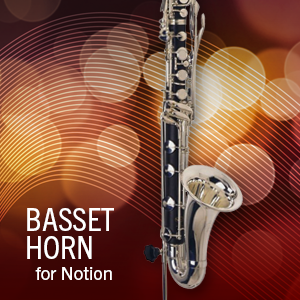 Soul patches not included! 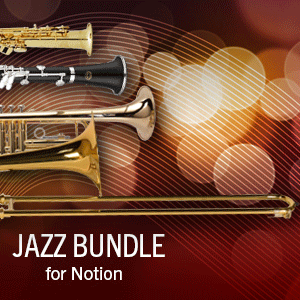 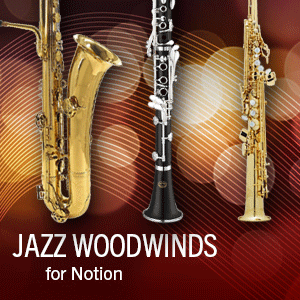 They can be downloaded in a convenient all-in-one bundle, or downloaded as individual instruments. 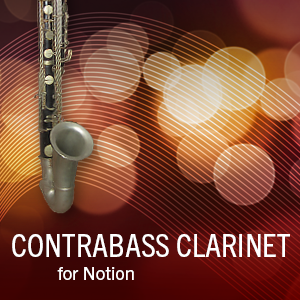 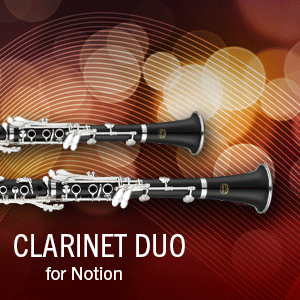 Tired of bassoon and contrabassoon? 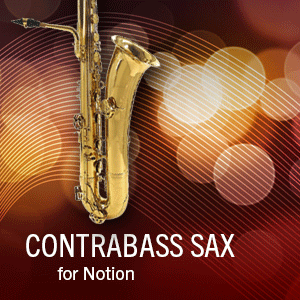 Put this extra edge in your composition.